I’ve always heard great things about the Anstasia Beverly Hills Brow Wiz but just never wanted to spend the money on trying it as I just don’t fill my brows in that much. 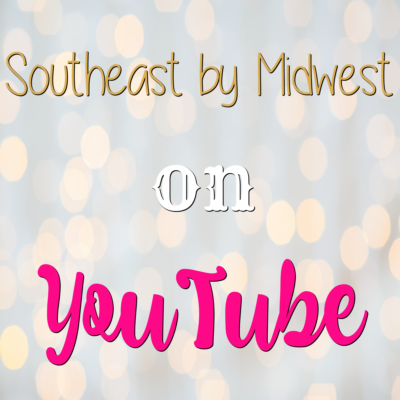 However, when I purchased one of the Sephora Favorites kits and it had a full-size Anastasia Beverly Hills Brow Wiz in it, I figured why not give it a try and review it for you as well. If you want to know my thoughts on the Anastasia Beverly Hills Brow Wiz check out the video below or just keep scrolling. The full-size Anastasia Beverly Hills Brow Wiz has 0.003 oz. of product that comes in a pencil format with the brow product on one end and a spoolie on the other and retails for $21.00. 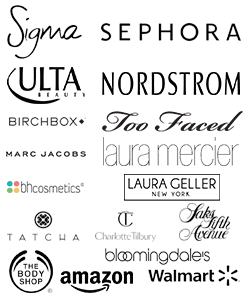 The Anastasia Beverly Hills Brow Wiz can be purchased at Ulta, Sephora, Nordstrom, and Anastasia Beverly Hills. 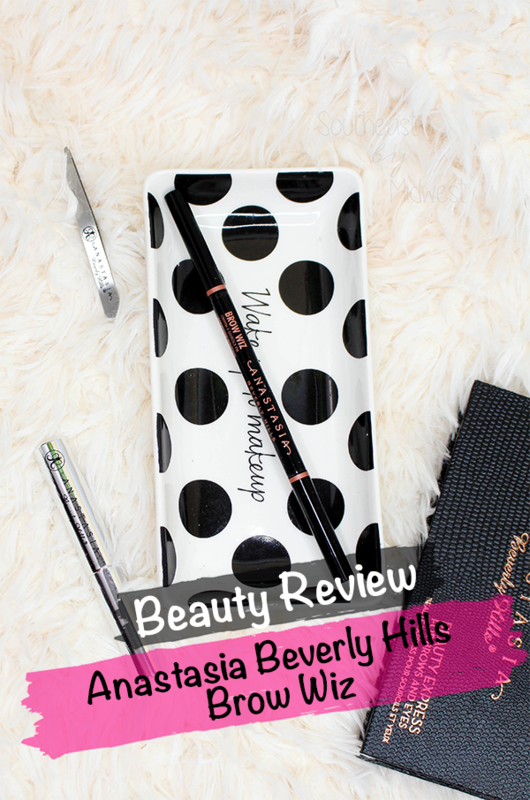 I want to start out this review by saying, if you have tried the Anastasia Beverly Hills Brow Wiz and love it great! If you have tried it and hated it, also great. I don’t want people to start coming at me because I either insulted one of their favorite products or praised a product they hated. 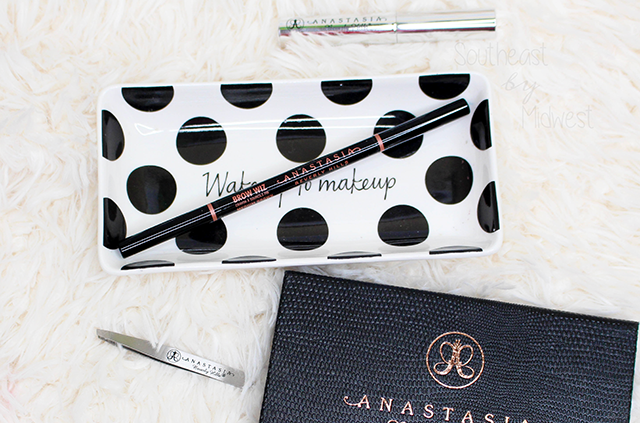 For most products I wouldn’t put this statement out there, however, the Anastasia Beverly Hills Brow Wiz is such a favorite (as is the brand) I just wanted to put that out there. Let’s move onto my thoughts now shall we? 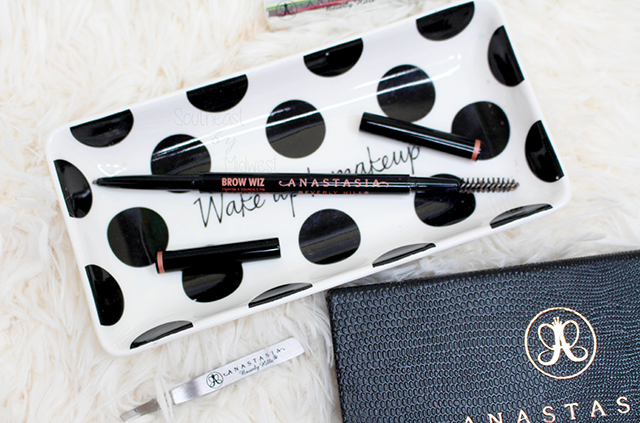 I have to say that I actually wound up liking the Anastasia Beverly Hills Brow Wiz more than I thought I was going to. It has been built-up so much that I didn’t think that it could live up to any of the expectations. 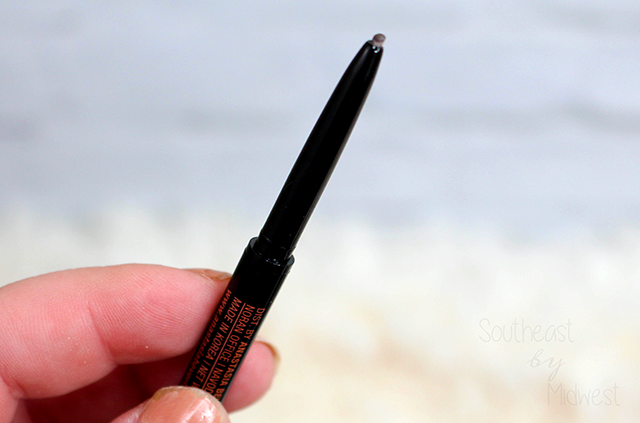 What I disliked about the Anastasia Beverly Hills Brow Wiz was that the tip was so stiff that if you have any kind of brow irregularities the stiff tip will make it hard to navigate around them. I also dislike that the spoolie is on the end because the spoolie is freaking AMAZING and once the product is gone I’ll have to decide if I want to keep the packaging just for the spoolie. The spoolie being on the end also makes it difficult to clean the spoolie between uses. 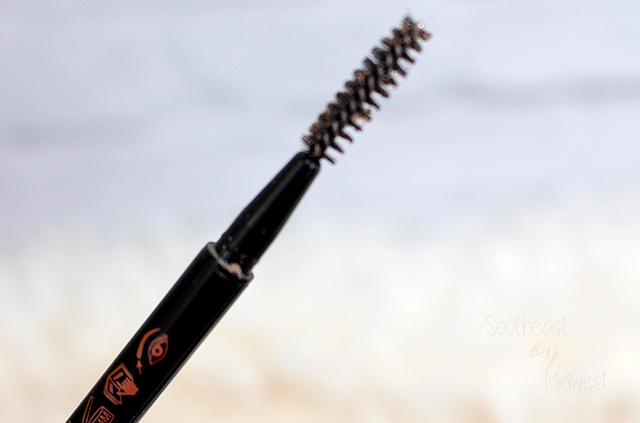 What I liked about the Anastasia Beverly Hills Brow Wiz was that the super-fine tip made it incredibly easy to do hairlike strokes in the brow. 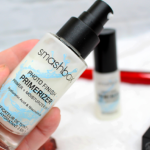 The product also lasted all day and I didn’t have a problem at all with traveling brows. 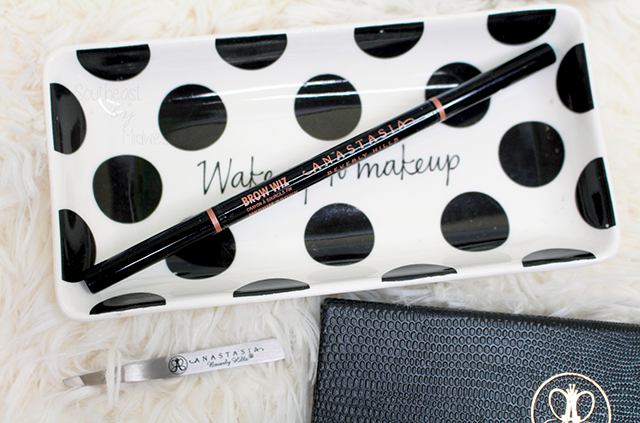 Should you spend the $21.00 on buying the Anastasia Beverly Hills Brow Wiz if you haven’t already? That depends. 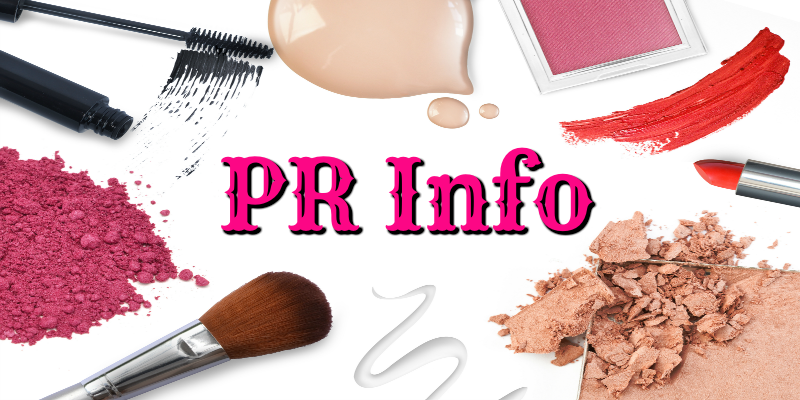 Are you someone who only likes to use high end products? If so then yes, this is totally worth picking up. 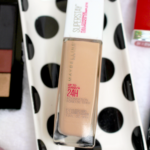 However, if you’re someone that only uses drugstore or doesn’t mind drugstore products then no, skip this product and wait for my next brow pencil review which is a drugstore alternative that I think is actually BETTER than the Brow Wiz!